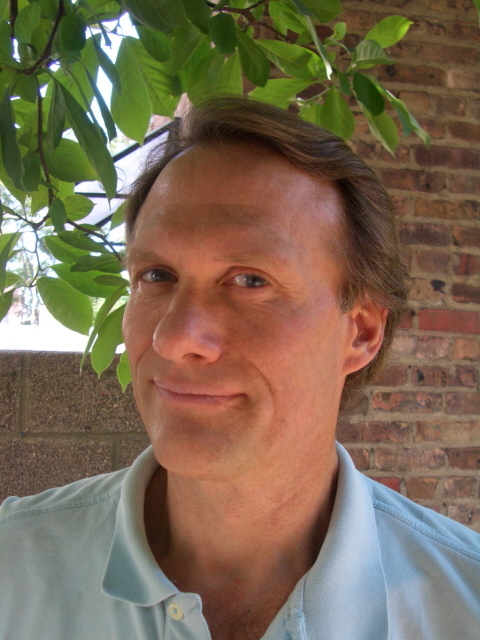 MICHAEL A. VENTRELLA: I’m pleased to be interviewing S.C. Butler today. After graduating from Harvard, S.C. Butler worked in New York’s financial sector. 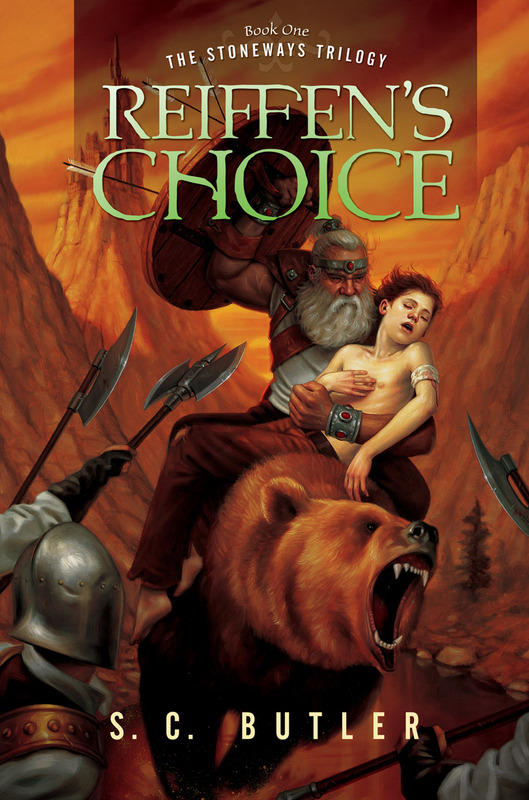 His first published novel was REIFFEN’S CHOICE, published by Tor Books in September, 2006, followed by QUEEN FERRIS in the fall of 2007, and THE MAGICIAN’S DAUGHTER in May, 2009. S.C., you had tried to make it as a novelist after college, but instead ended up on Wall Street. Tell us about those earlier books. Why do you think they didn’t get accepted? S.C. BUTLER: My early books didn’t get accepted because they weren’t very good. 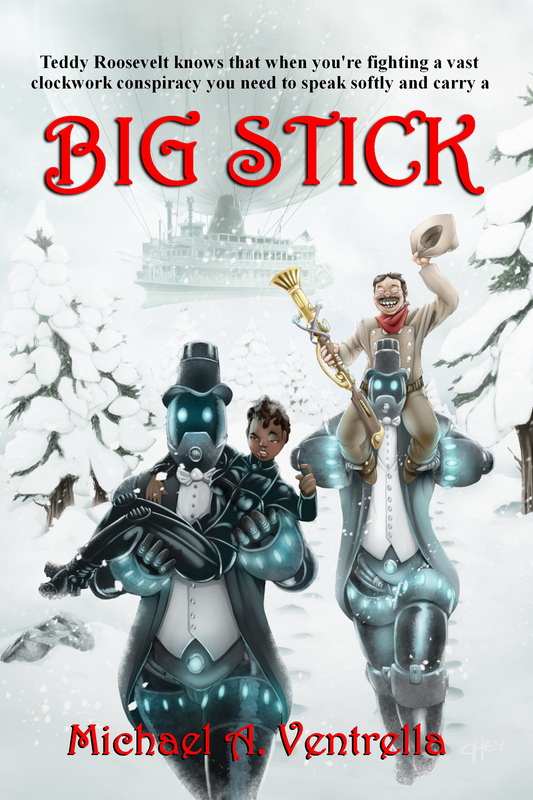 They were all over the place, too: a scifi rock and roll novel, a baseball novel set in the Old West, a children’s book called THE MOVIE MICE (think Ratatouille with cameras instead of food). VENTRELLA: Why have you been able to make sales now? BUTLER: Ten years after I’d stopped writing, I reread one of my novels and realized it wasn’t very good. Which meant not getting published was my fault (and something I could fix by writing better books), and not the fault of a blind publishing industry. (It rarely is). VENTRELLA: I certainly know the feeling, having gone through a similar process myself. Please tell my readers about your books! BUTLER: THE STONEWAYS TRILOGY was conceived as one book with three basic parts. 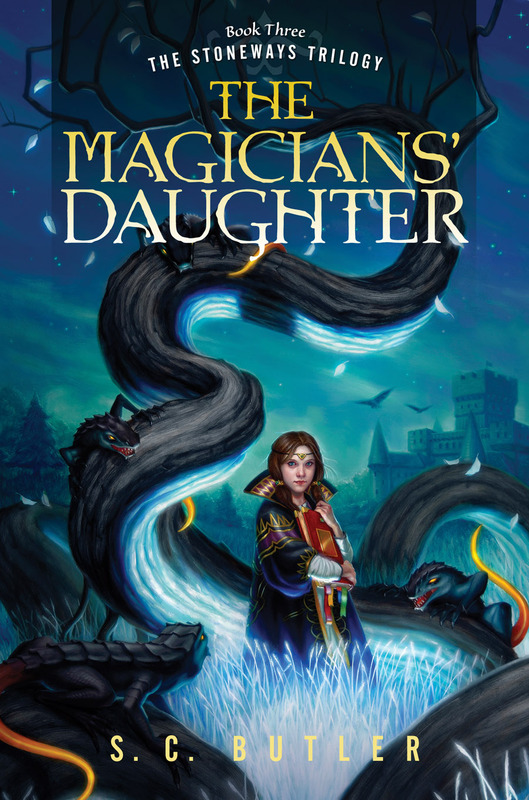 In REIFFEN’S CHOICE the reader discovers how Reiffen learns magic; in QUEEN FERRIS we learn what he does with his magic; and in THE MAGICIANS’ DAUGHTER we learn what his magic does to him. The books are very much about the consequences of power, but with a lot of humor and drama along the way. My own favorite character is Durk, the talking rock. VENTRELLA: Do you have an agent? How has that relationship worked out? BUTLER: I have an agent. I think it’s very important for writers to have an agent, not just for the doors an agent can open, but for the business knowledge they bring to the table as well. Most agents are definitely worth the money a writer pays them. VENTRELLA: We met at a science fiction convention. Have you been attending those for very long? BUTLER: I only started attending conventions after I became published. VENTRELLA: Do you find that they are useful? BUTLER: A lot of people find conventions useful for networking and business, but that isn’t the main reason I enjoy them. I attend conventions more for the chance to meet new people, find out what they’re reading, what they like and don’t like, that sort of thing. A writing friend describes attending SF conventions as a writer’s version of hanging out at the water cooler at work. Since writers tend to work alone, we don’t get a lot of chances to hang out together. VENTRELLA: What other types of promotion have you done for your books and what do you find the most successful? BUTLER: I’ve done readings, handed out postcards, done interviews, done bookstore signings, gone on radio programs, done podcasts, blogged, and spoken at schools. Speaking at schools is the only promotional activity I’ve found particularly effective, especially if the talk is combined with a school book fair where I can sell books. Most of my attempts at promotion have had relatively little effect, and I’m coming around now to the idea that the best way to sell books is to write another, better one. VENTRELLA: What makes your fantasy novels different or unique from others in the genre? BUTLER: I like to think that my books stand a lot of fantasy conventions on their heads. For example, though one of main protagonists in THE STONEWAYS is a 13 year old boy whose kingdom has been stolen from him by his uncle, he never becomes king. 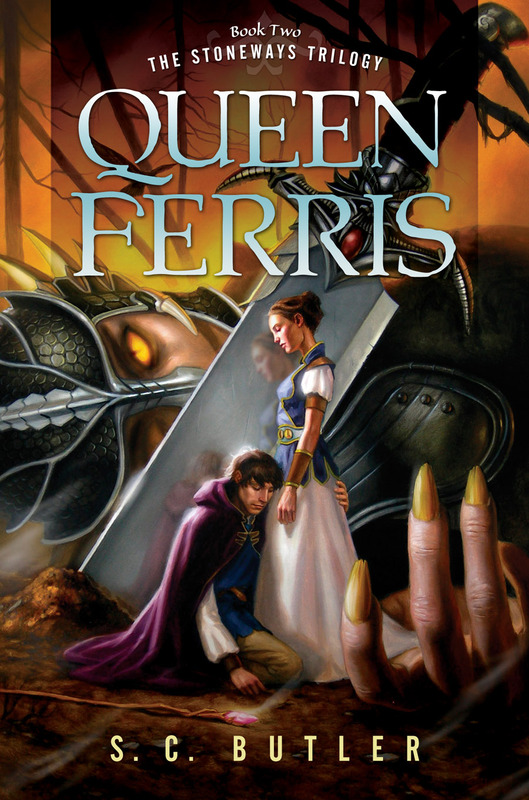 A lot of reviewers didn’t get that, perhaps because the red herring was too red, and thought the book was yet another fantasy where the hero conquers the baddies to win the girl and the crown. But, as I said earlier, the books are very much about the consequences of power. Too much fantasy sidesteps that issue entirely – the hero is more powerful than anyone else, yet never really does anything bad. He saves the world and that’s that. What if Boromir had actually gotten hold of the ring in THE LORD OF THE RINGS? That’s the question THE STONEWAYS asks. VENTRELLA: What clichés do you see in the genre that you hate? How do you avoid them? BUTLER: I dislike books where the magic has no cost, where magic-users are people with special talents unavailable to the rest of the people in the world. I much prefer magic that anyone can learn and use, but only if they’re willing to pay the cost. It’s how they deal with their power they have that I find most interesting. VENTRELLA: When we met, we discussed the fact that neither of us have religion in our fantasy novels, which is somewhat unusual in the genre. Why did you make that decision? BUTLER: This follows nicely from the previous question – another cliché I dislike is the use of religion as a plot device, usually with the bad guys being priests or clerics who want to preserve their power. The actual faiths of these one-dimensional bad guys are never actually described in this sort of book. It’s just one more form of medieval political power, no different from the various kings, barons, or magic-users also out there trying to take over the world. Though I am not religious myself, I recognize that most religions have a great deal of thought and history behind their beliefs. But bad fantasy religions rarely discuss these things. They’re just present to provide easy motivation for the bad guys. BUTLER: My current project is a science fiction story I call THE MOON IS A HARSH MISTRESS meets CONTACT. But writing sf is very different from writing fantasy, and I find myself still adjusting my writing style to the new form’s demands. It’s an interesting challenge – I just hope I can pull it off!